From 18 to 20 June, the exhibition halls in Shenzhen were popular meeting place for the rapidly growing industry of battery applications. The event was held for the eleventh time. The organizer CIAPS is also China’s largest association for battery applications, and expressed his satisfaction with the growing number of exhibitors and visitors. The participants of the CIBF 2014 showed besides various battery applications innovative production technologies, such as systems, test systems and materials. 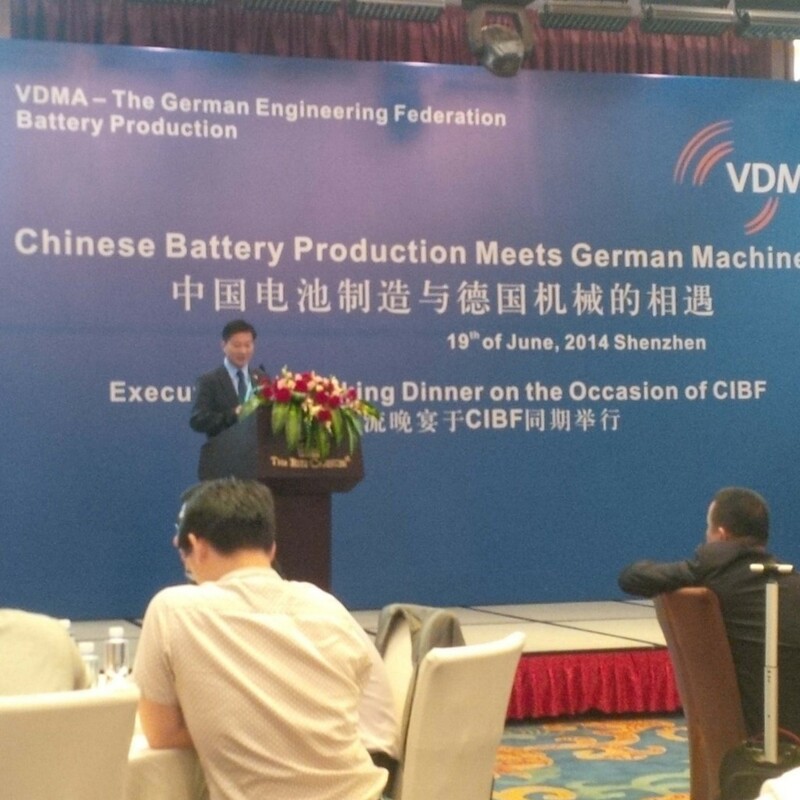 KAMPF presented to the professional public the latest machinery for slitting and winding of battery separator and anode and cathode materials. We thank all visitors of our booth for the interesting discussions!